Native American Sweat Lodge Birthday Cake, a photo by CAKE Amsterdam - Cakes by ZOBOT on Flickr. Inipi Sauna which is a Native American Sweat Lodge... Birthday Cake! 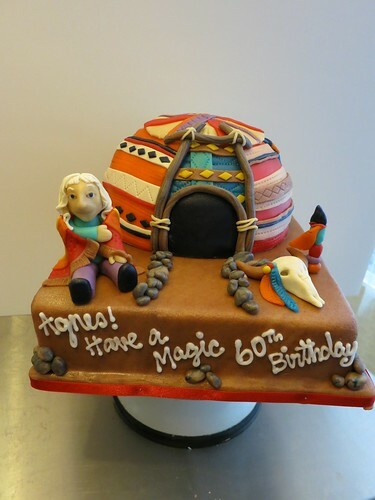 Have a Magic 60th Birthday Agnes!